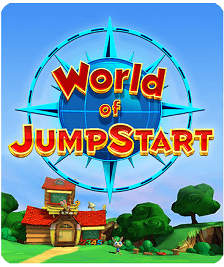 JumpStart® Pet Rescue is an educational app loaded with fun! 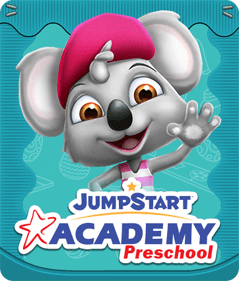 Ideal for preschoolers and kindergarteners, this app will help the little ones learn key skills with all their JumpStart friends. 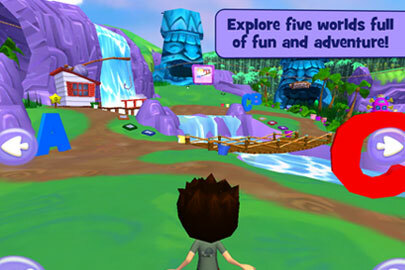 After creating their own personalized Jumpee, players are sent off to complete different missions around 5 different lands to rescue the lost animals. Your child will be able to practice various fundamental skills in fields like reading, listening and critical thinking, all while having fun playing Pet Rescue. 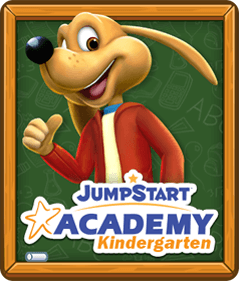 Throughout this experience, your Jumpee can adopt and take care of the different furry friends that they find, making the JumpStart Pet Rescue experience a fun and comprehensive learning opportunity. Don’t forget that there are also fun sing-a-longs, interactive stories and so much more! 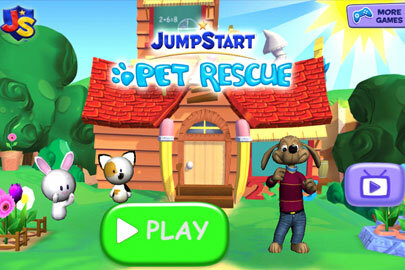 PLEASE NOTE: JumpStart Pet Rescue does not support the iPod Touch 4G. An expertly designed curriculum reviewed by early childhood and preschool level educators. 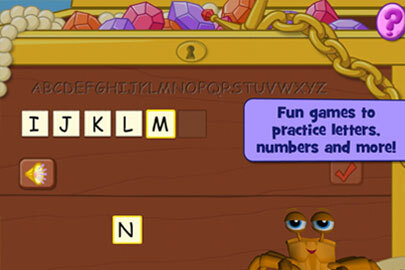 Over 50 interactive activities teaching 75 essential skills, including vocabulary and number recognition. 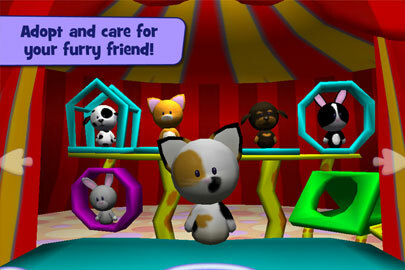 More than 10 different pets to adopt, play with, dress up, feed, and care for. 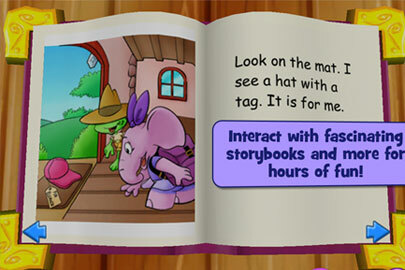 Over 10 storybooks featuring the famous JumpStart friends. Digital coloring pages designed specifically for preschoolers and early learners. Entertaining music videos and sing-a-long songs. 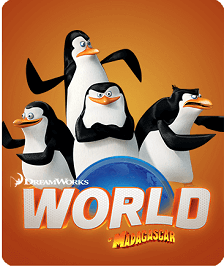 Exciting, customizable game features, including personalized in-game avatars. 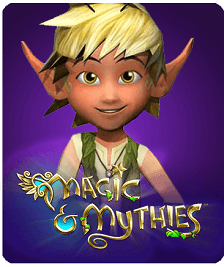 Action packed adventures and interactive missions that make learning fun. 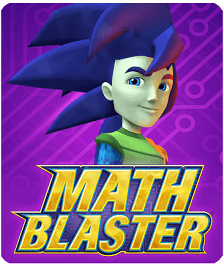 Kid friendly audio instructions and guides through missions.